Join us for an exceptional dining experience during Arizona Restaurant Week, September 21 – 30, 2018. 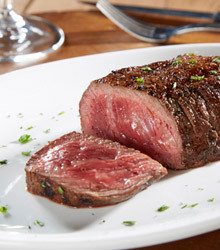 Enjoy selections from Chef’s special 3-course menu for only $44 per guest. Reservations recommended. 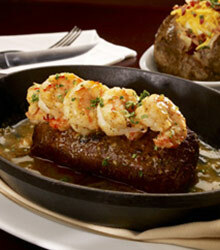 Book today, Restaurant Week fills quickly. Reserve your seat at these extraordinary epicurean events. At each Preston’s Wine Tasting, guests dine on an original multi-course menu perfectly paired with specially selected wines. 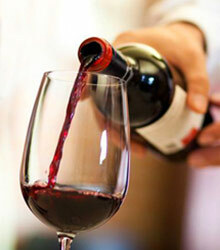 In addition to savoring gourmet dishes and sipping fine wines, guests will learn about the wines from our own Sommelier. Seating is limited. Reservations required. 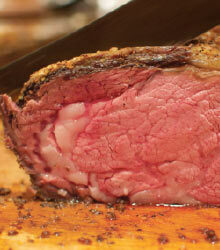 Choose between an 8oz house smoked prime rib for $32.99 or a 10oz house smoked prime rib for $36.99. Plus choice of salad, side and dessert. Available exclusively every Sunday and Monday. Restrictions apply. 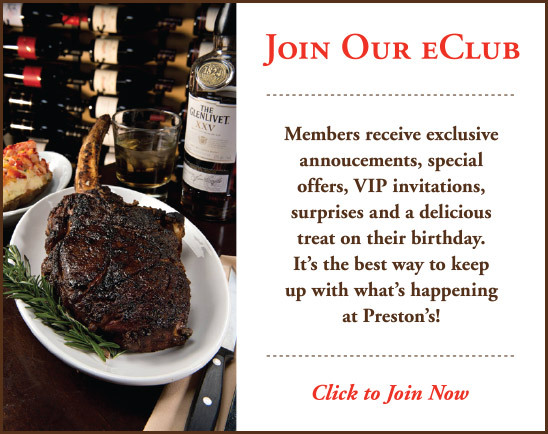 Preston’s is the only restaurant in Scottsdale where you can enjoy an authentic Delmonico steak – an American culinary classic – prepared according to the original 150 year old recipe first served at Manhattan’s famed Delmonico Hotel.